Admission is free, parking is just $4 per vehicle. In Texas, Mexican Americans celebrate the Mexican national holiday referred to as Fiestas Patrias, also called Diez y Seis de Septiembre. It commemorates Father Miguel Hidalgo y Costilla’sqv grito de Dolores who called for the end of Spanish rule in Mexico. In 1825, the Republic of Mexico officially declared Diez y Seis de Septiembre its national Independence Day. Mexican Americans began celebrating Fiestas Patrias to reinforce their cultural links with each other and with Mexico. They included festivities that involved special music, songs, dances, native cuisine, costumes, and homage to folk heroes. 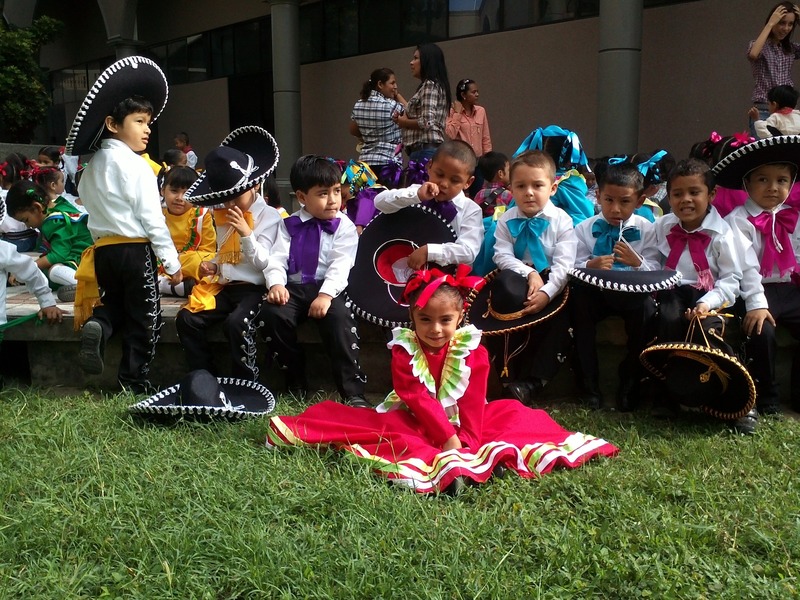 Traders Village along with Telemundo Houston TV 47 will continue that holiday tradition at the market by celebrating FIESTAS PATRIAS on Sunday, September 16th. The celebration will have a free live concert, dancing, and family fun.